Welcome to LelandNCRealEstate.com. Our website displays every home for sale in the MLS (multiple listing service) and is the ideal resource when searching for Leland, NC real estate or homes in the surrounding areas. Leland, NC is one of the fastest growing areas in North Carolina. Located directly to the west of Wilmington, NC, Leland's natural beauty and convenient location helps attract new residents and businesses. A number of master-planned communities such as Compass Pointe, Brunswick Forest and Magnolia Greens are star attractions offering an abundance of opportunities for every lifestyle. The Leland Real Estate Team is a dedicated group of agents that are knowledgeable and eager to help you with all of your real estate needs in Leland, NC and the surrounding areas. We have access to all available properties in Leland as well as Wilmington, NC and the beautiful area beaches… Whether you’re looking for a primary residence, second home or investment property, we can help! 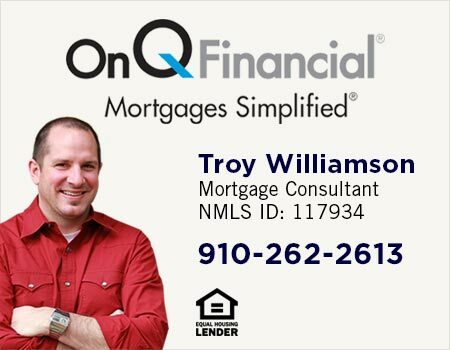 Our friendly staff will assist you in obtaining a pre-approval from a lender, provide you with timely information on properties you have an interest in and help navigate you through the home buying process. We strive to make your transaction easy and enjoyable. Start searching homes for sale in Leland, NC right here. See the most recent listings below or, to search by home amenities, community, interactive map or any other criteria, use our advanced home search. 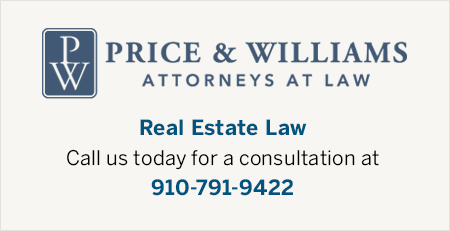 If you’re considering buying or selling, please contact us or call 910-200-8283. We're happy to assist you with any real estate need. View the latest listings below or click search to see all real estate for sale in Leland, NC.